Our starting point was ‘movement’ with the core marque designed to exist in perpetual motion. 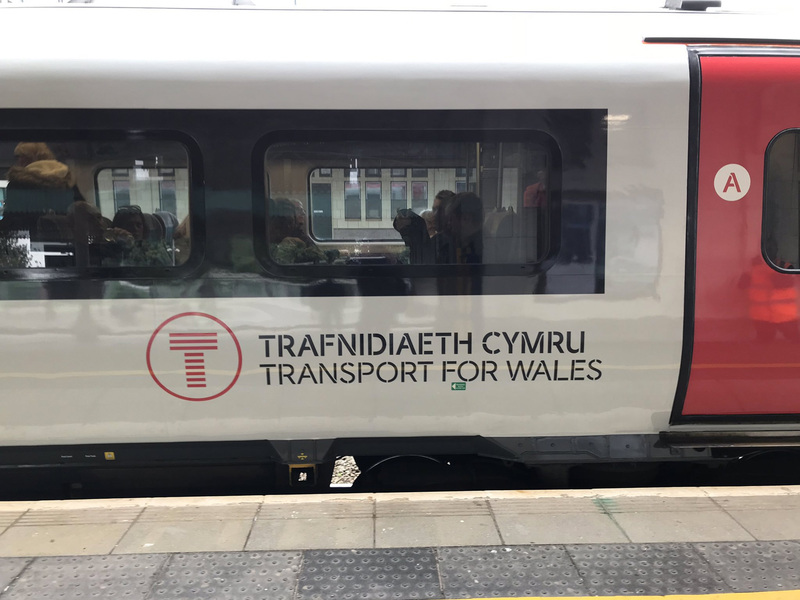 A bespoke stencil typeface followed (based on Cymru Wales Sans), and the Cymru Wales nation brand colour palette was extended with transport requirements in mind. Comprehensive identity guidelines have been produced detailing the brand’s application across transport livery, wayfinding and mapping. The brand was launched officially in June 2018 and future phases will see these applications come to fruition. Livery. Not the greatest pictures. You can see some renders and not-greatest-pictures here. Brand presentation. Some cool animations and nice overall presentation. The logo is not exactly new as it was introduced back in 2017 but it’s officially kicking into public use this October when the contract of the previous company to run the trains expired. The name and logo now apply to both the non-profit transport organization as well as the train brand riders will use. The “T” monogram is pretty nice; there is nothing novel or innovative about it — lines for motion, “T” for Transport — but it has a great presence and has been animated beautifully in a number of different ways. The wordmark is a little weird and the stencil feels almost like a gratuitous approach BUT it does look nice in the single-letter applications seen in some parts of the video. Overall, this looks unquestionably like a transportation company and the “T” monogram is bound to be highly recognizable as a quick identifier for transportation options. Thanks to Marc Johnson for the tip. (Est. 2018) \"Transport for Wales is a not for profit company, wholly owned by the Welsh Government. Transport for Wales exists to drive forward the Welsh Government's vision of a high quality, safe, integrated, affordable and accessible transport network that the people of Wales are proud of. Transport for Wales is key to delivering the Welsh Government's key themes as set out in Prosperity for All: The National Strategy. For Wales and its people to thrive, we need to be connected - to one another, to the services we need and to open up new opportunities. Our work focuses on making these connections happen - by planning, commissioning and managing efficient transport networks and by drawing on the very best skills from across industry, government and society. 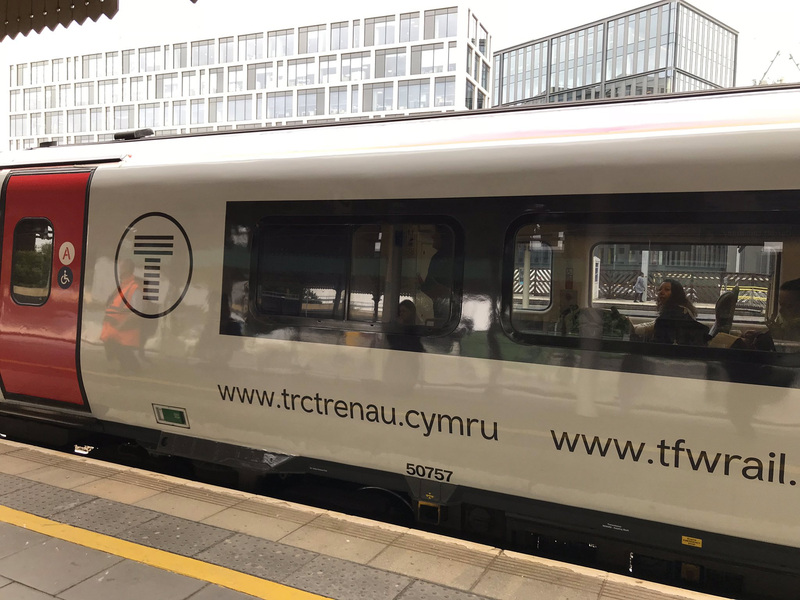 We are creating a transport network fit for the future that contributes to the long-term sustainability of Wales and those communities connected to us.\"